A sparkling (cream)white peony with an impressive golden-yellow heart. 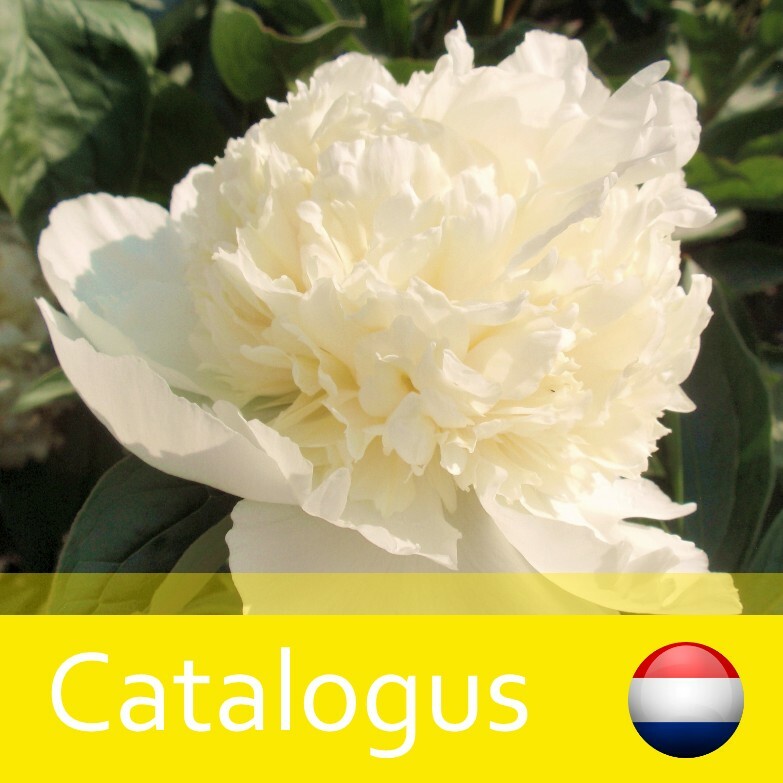 It is a simple but brigth peony characterised by strong stems. It is a Dutch variety. 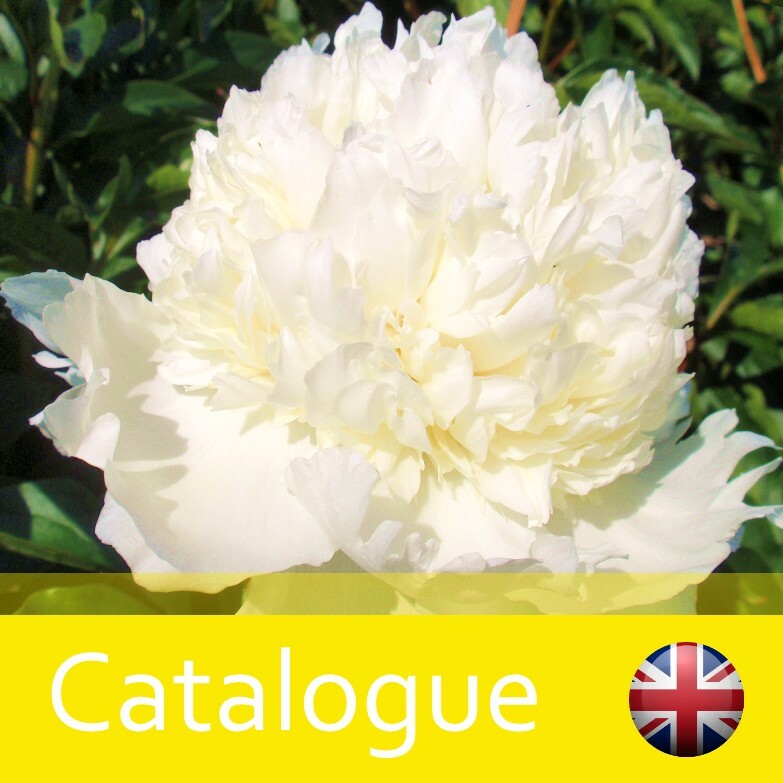 This peony flowers late and becomes ± 90 cm high.